STOP TAKING SELFIES BEY! Your hubby is RIGHT there! 9. 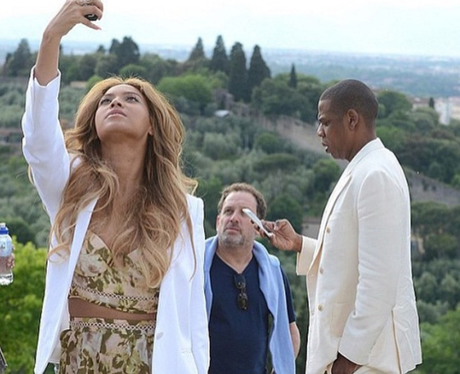 STOP TAKING SELFIES BEY! Your hubby is RIGHT there!